Having a birthday is one thing. Having literally hundreds of people either calling, tweeting or Facebooking, sms’s and WhatsApps is so heartwarming. 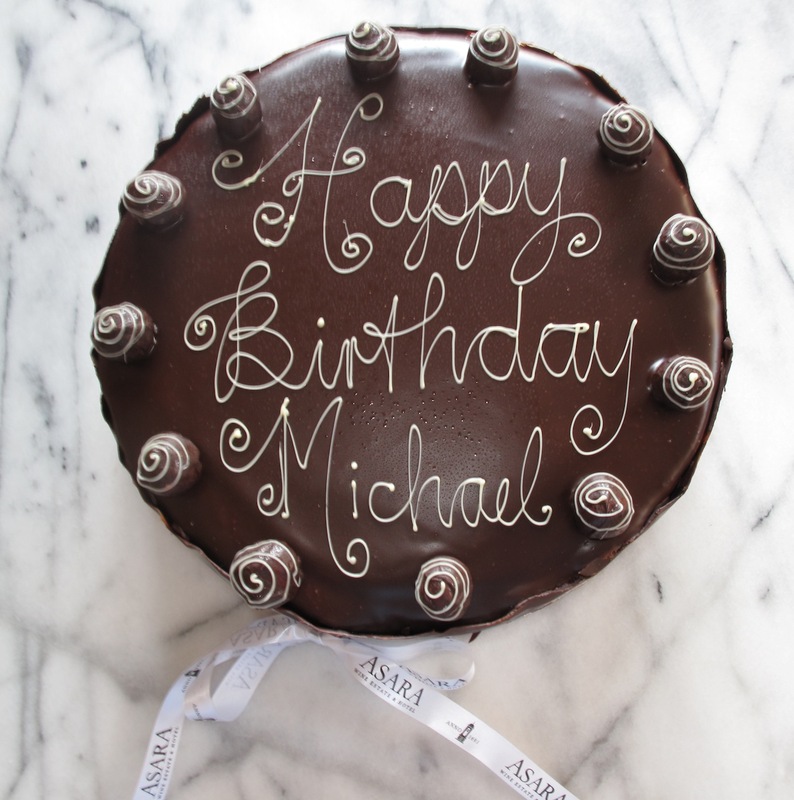 Having a cake delivered from Pete Gottgens, Cindy Eveleigh and the team at the fabulous Asara Wine Estate and Hotel is about the best thing ever. Thank you Pete, Cindy and the Asara bakers and confectioners.